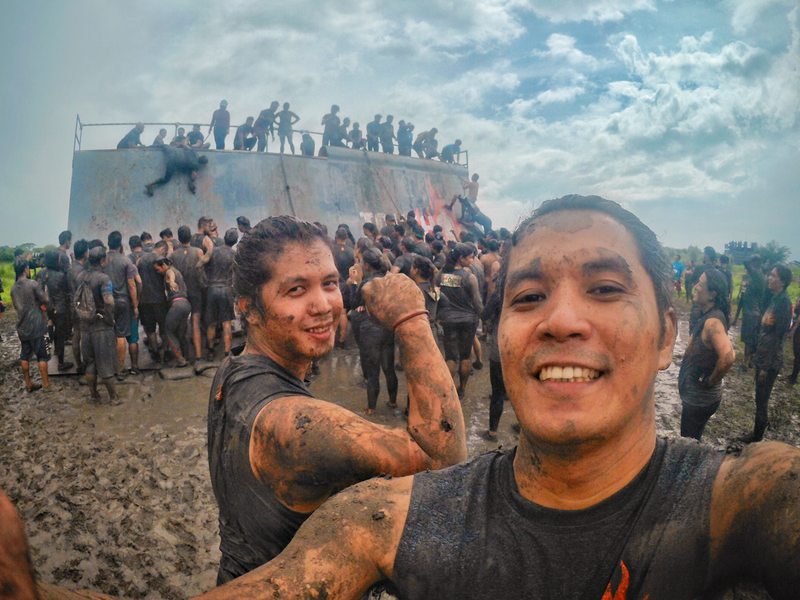 Last July 21, 2018, two of Open Access BPO employees, Senior Creative Specialist Mel Avila and Senior SEO Strategist Jeff Aspacio, joined the first Tough Mudder event in Asia at Portofino Amore, Alabang. As beginners, both Mel and Jeff joined the 5K challenge, consisting of up to 10 tough obstacles. This set of courses sets the participants to face the common human fears such as fire, water, electricity, and heights. The main principle of Tough Mudder focuses on group participation, encouraging participants to help one another overcome their fears. When asked on what course was the toughest for them all, Jeff and Mel had interestingly different stories to tell. Mel found the last course, the Everest 2.0, to be the hardest one for him. “You’re already tired and you need to pull yourself up to climb. With all that mud on your hands and body, everything just feels so slippery.” This obstacle involves climbing a steep incline to get to a platform, and participants may need to help each other to overcome it. On the other hand, Jeff pointed out how the Ring Monkey Bars was the unexpected and the most challenging obstacle for him. “The rings were higher and farther from each other than I expected. I had to let go of the third ring, and there was about 10 of them.” Jeff is one of the company’s representatives in the New York City Marathon later this year. Unlike obstacle races, Tough Mudder doesn’t award winners. 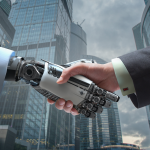 The main goal of the event is to encourage its participants to conquer their fears and work together. Having experienced this kind of run, the two were happy and grateful for the other participants who helped them finish the series of challenges. “I felt humbled knowing that I couldn’t have done that without the help of our teammates, our fellow Tough Mudder participants.” Jeff said. Tough Mudder Philippines had over 2,000 participants. It was held in collaboration with Proactive Sports Management, the same sports events company behind the ColorManila Run.